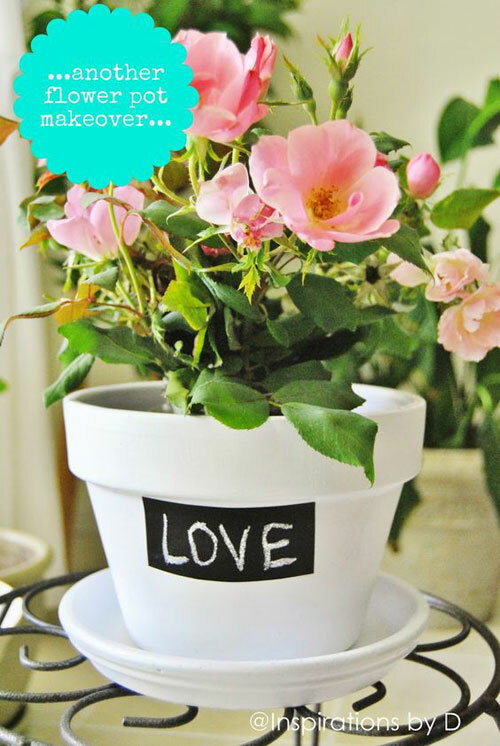 With Valentine's Day approaching we thought it would be fun to see a DIY project that turns a plain clay flowerpot into something special. 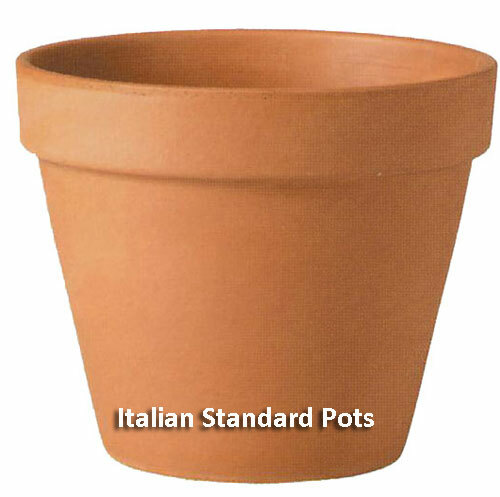 Make this loving pot from Inspirations By D.
Take a plain clay flower pot in any size you want. Make sure it has a matching saucer. Wash the pot if it has already been used and make sure it's completely dry. Paint the pot and saucer using a acrylic white paint and a sponge brush. Let dry completely. Take chalkboard paint available at Home Depot and paint a patch on the side of the flowerpot. You can use tape if you want the square to be perfect for you can free style for a more home grown look. Let the chalkboard paint dry on the side of the clay garden pot. Then write a short message on the chalkboard. Put the receiver's name, or write LOVE like the example shown. Either way this is your time to be personal. You can drop a nursery pot directly into this painted clay pot so that you don't have to even plant it. That way when the holiday changes you can change the word on the pot and also take out the grow pot, toss it and replace with something new. EASY!!! [Read More] Let's Clean Our Garden Pottery.